For some time I thought about these two things- an animal versus a hunter. These two things are quite common in fashion! You know, animal have colours, wilderness, beauty, feathers, fur and so on. And hunters, so humans- not much- a weapon, hunting boots and coats. And sometimes a horse. 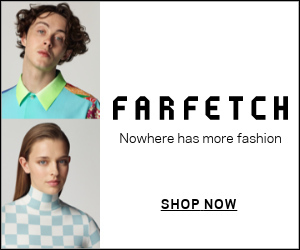 This pair have something that links them together- fashion! And the AW13 season. 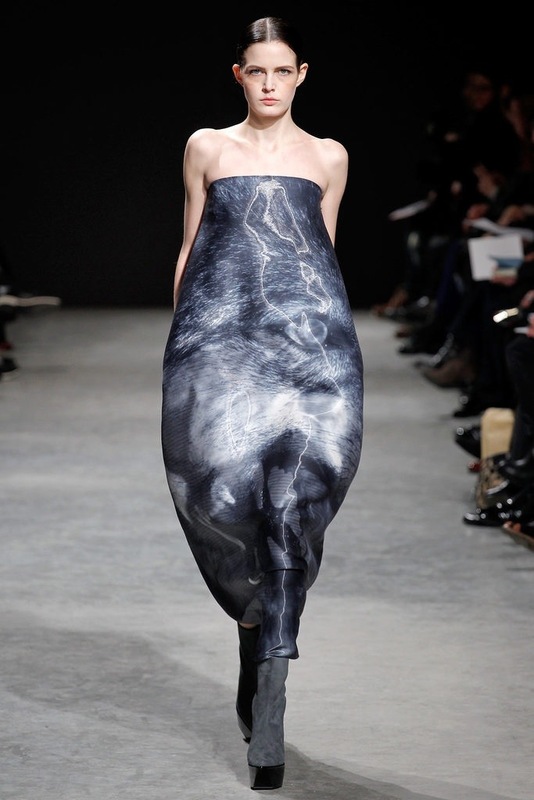 For example Jean Charles De Castelbajac and Felipe Oliveira Baptista- both of them have animals on their amazing dresses. Even the atmosphere around them is wild and sensitive. Christophe Lemaire and Sacai are the hunters- coats or jackets, boots and trousers. Only a gun is needed and a hourse to make these two hunters! 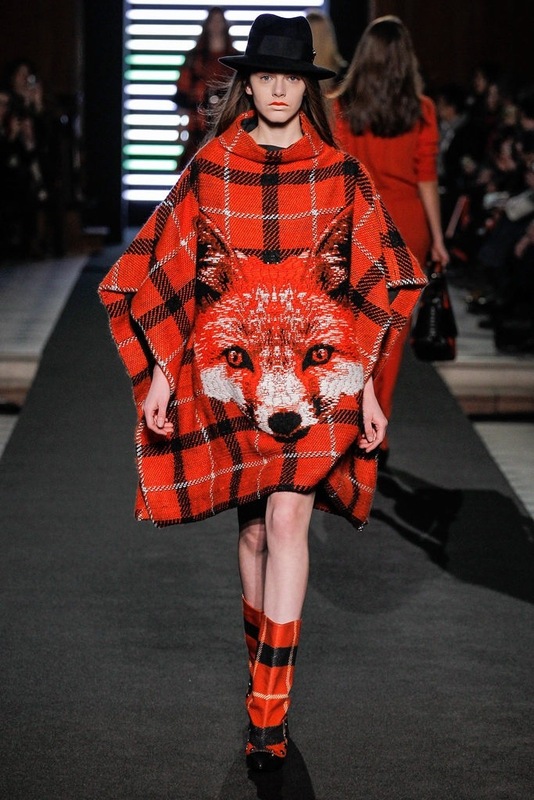 Animals and hunters will never be friends, the same as in fashion- never gonna match. But still, that’s interesting thing!